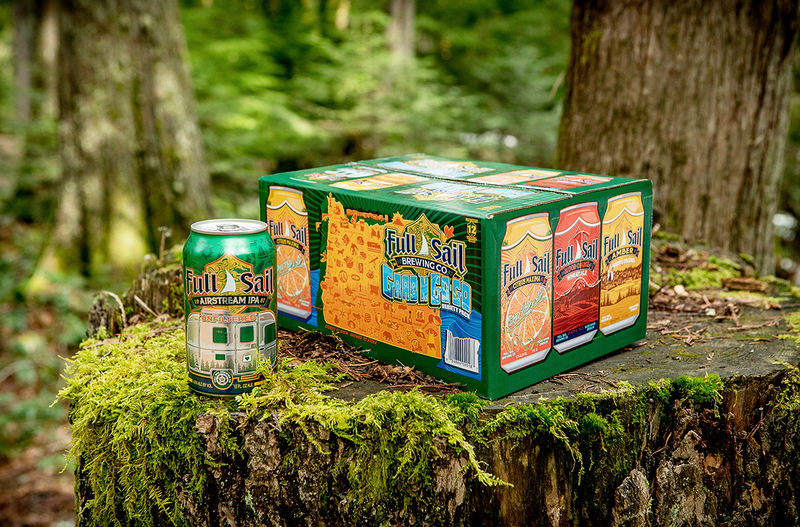 Hood River, Oregon – March 27, 2018 – The new Full Sail Grab ‘n’ Go-Go variety pack - loaded with take-anywhere, 12 oz. cans of Blood Orange Wheat, Amber Ale, Citrus Maxima Pale Ale and Airstream IPA - is the perfect variety pack to Grab ‘n’ Go-Go, whether you’re searching for Sasquatch, hoofing it up Mt. Hood, hitching your hammock to a couple of Doug Firs, or even just cooking out in your own backyard. 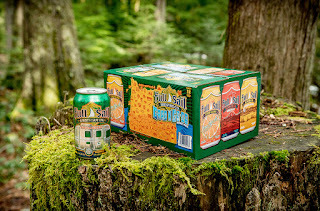 *Full Sail Airstream IPA, a balanced, unfiltered, easy-drinking, Northwest-style IPA, perfect for stargazing, campfiring, spelunking, lake-jumping, or just toasting the end of a great day with friends. 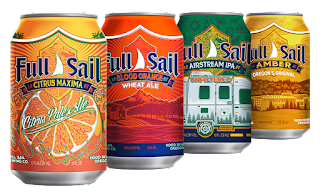 The Grab ‘n’ Go-Go variety can 12-pack is available year round. Happy Trails!